One of the key points in the new Trai tariff mandate is operators should not restrict subscribers from changing channel packs in a timeframe. But to users surprise, some DTH operators are still locking-in subscribers for a certain period of time. D2h has introduced two-month lock-in period on sports channels, and later on, Dish TV has announced 30-day lock-in period for all the pay channels which disappointed a lot of customers out there. 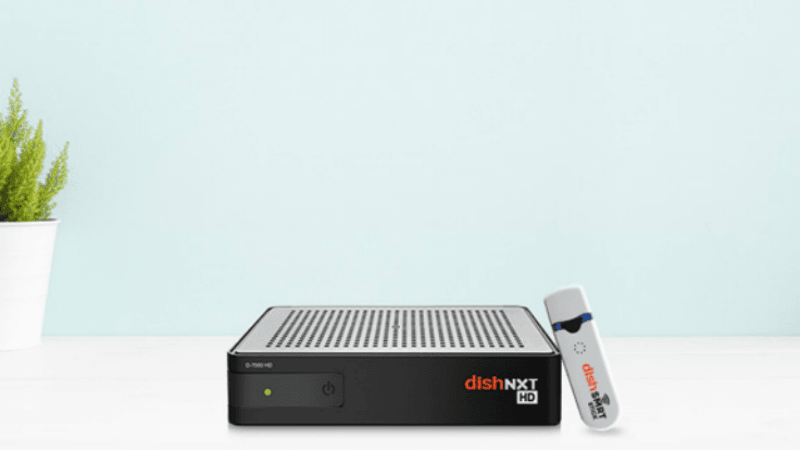 But to everyone’s delight, Dish TV has now removed the lock-in period and allowing subscribers to activate or deactivate channels without any restriction. Under the new Trai framework, Tata Sky, Airtel Digital TV and Sun Direct never introduced lock-in period for pay channels, so Dish TV has removed it. Like you would expect, when users took note of the 30-day lock-in period tag on their Dish TV account dashboard, they were not pleased. However, now that the lock-in period on these channels has been removed, subscribers will be able to add or remove channels from their subscription as they please. If the lock-in period had stayed, subscribers would not have been able to remove a channel from their subscription until 30 days after subscribing to it once. What makes this move crucial from the point of view of the new tariff regime is that the essence of the new norm introduced by Trai is transparency and freedom of choosing their own channels by the subscribers. The Trai tariff regime made it possible for the subscribers to curate their own subscriptions selecting each individual channel. This was done to reduce the subscribers’ monthly cost as previously DTH companies used to bundle unnecessary channels for which the subscribers had to pay as per their channel packs. 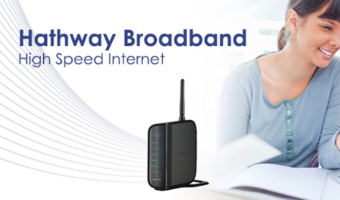 The introduction of the lock-in period by Dish TV was seen as a backward step because like the older pricing system, subscribers would have to remain stuck for a month with a channel bouquet and pay for it even though they don’t want it on their roster. 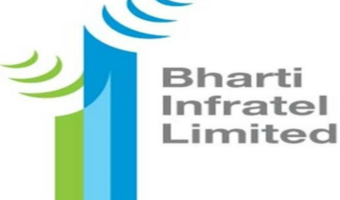 Singtel, which is Singapore’s biggest telecom company with also a large stake in Bharti Telecom will make an acquisition offer to Dish TV to buy a 60% stake in the DTH giant in tandem with Bharti Airtel. If the M&A deal goes through, then the combined DTH entity will boast of having a massive 61% market share. As per the current development in the matter, Singtel and Airtel will make this combined offer for Rs 6,150 crore to Dish TV. It’s also said that Dish TV has received another 26% from Singtel and Warburg Pincus and the talks are currently going on. 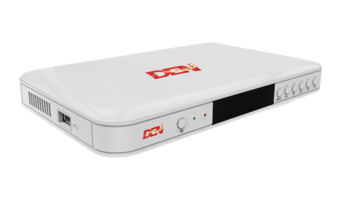 With the Jio HomeTV service launch slated to happen soon, Airtel Digital TV and Dish TV is looking to form the country’s and world’s largest DTH service provider. I just checked, they removed it. No lock in period now.